Allecha Suzette Boyd, 27, was last seen at a supermarket on Gurwood St, Wagga Wagga, in the early morning of August 10. 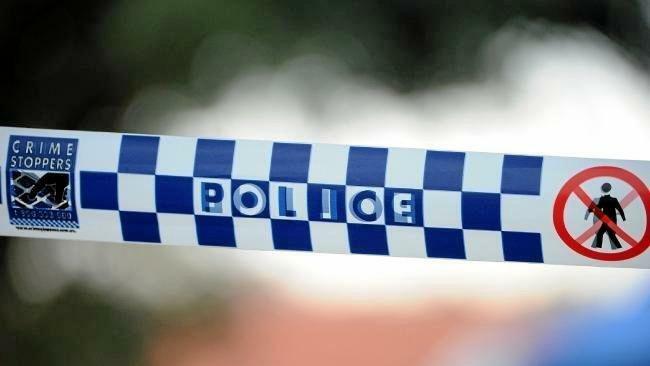 A MAN has been charged with the murder of a woman who was last seen in NSW's Riverina area three months ago. 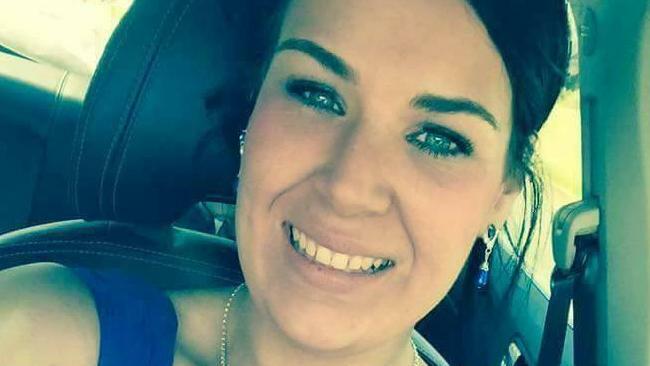 Police suspect Allecha Suzette Boyd, 27, who was last seen in the township of Coolamon on August 10, met with foul play and are still yet to find her body. On Tuesday, police investigating her disappearance charged a 19-year-old Wagga Wagga man with her murder. The 19-year-old was arrested at a Gurwood St home, where police say they also seized a loaded shortened rifle. He was refused bail to appear at Wagga Wagga Local Court on Wednesday.